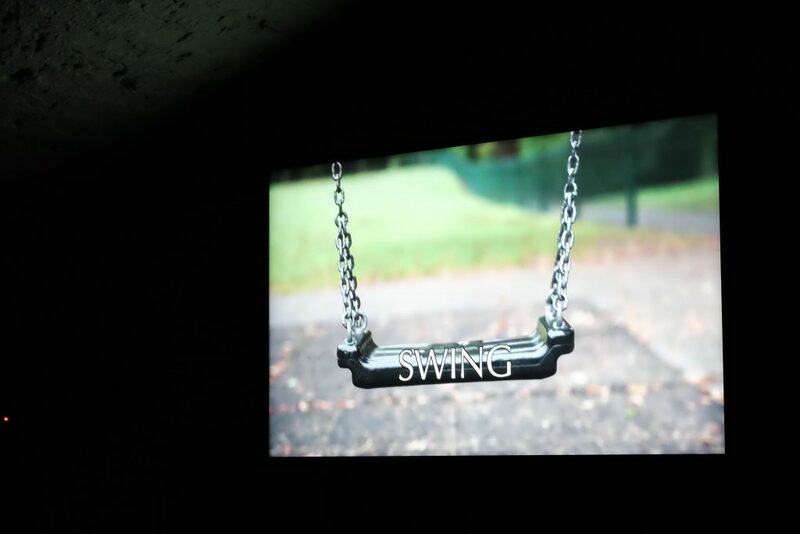 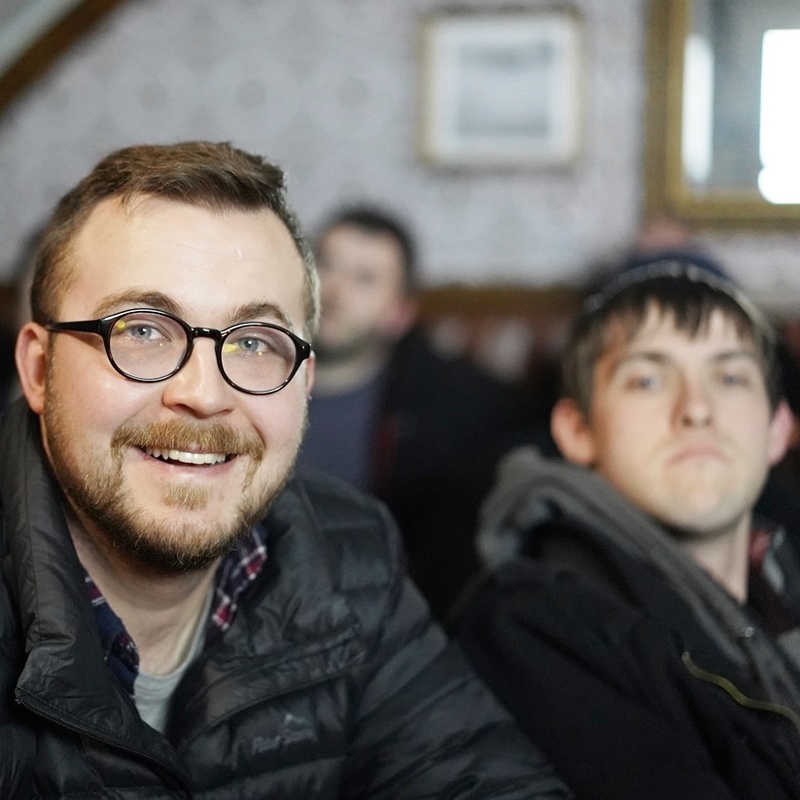 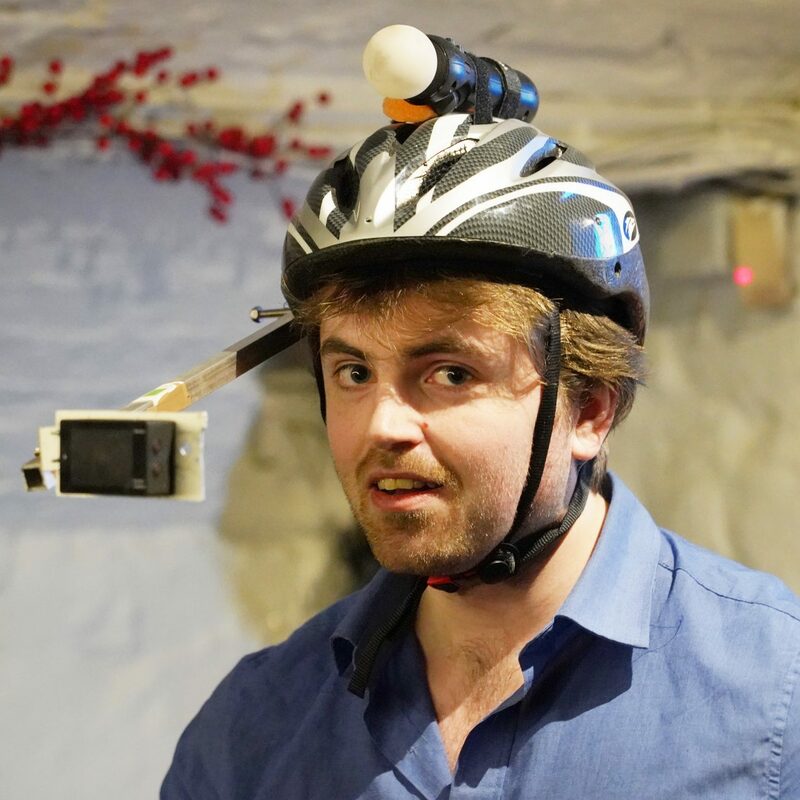 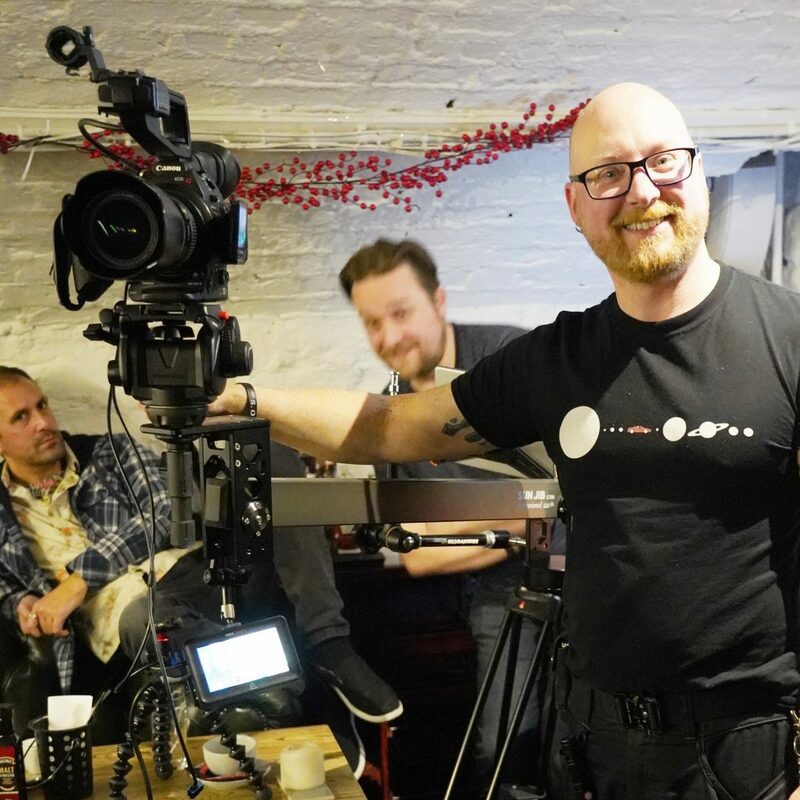 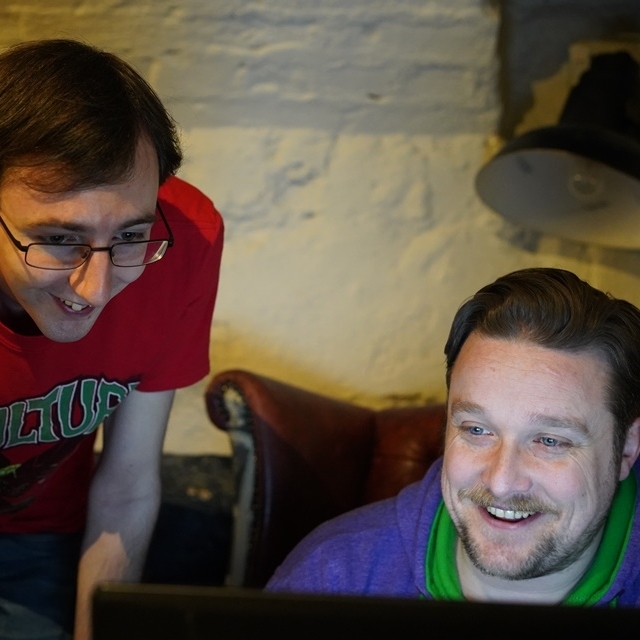 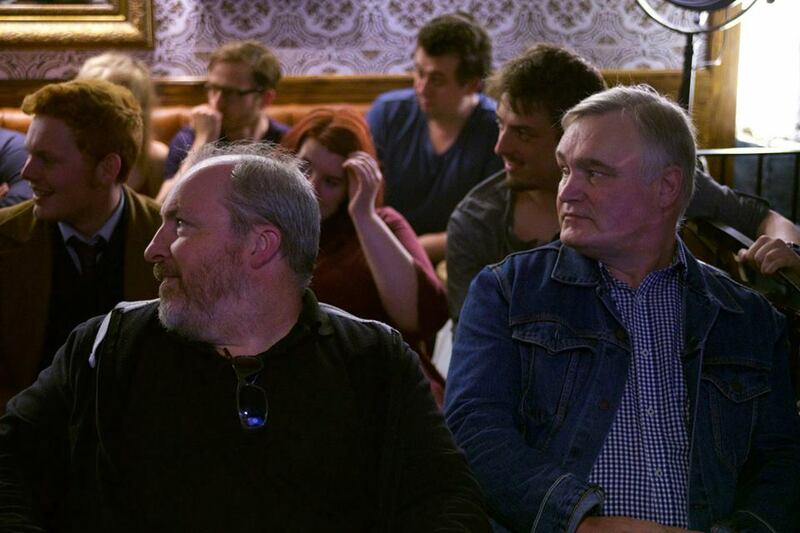 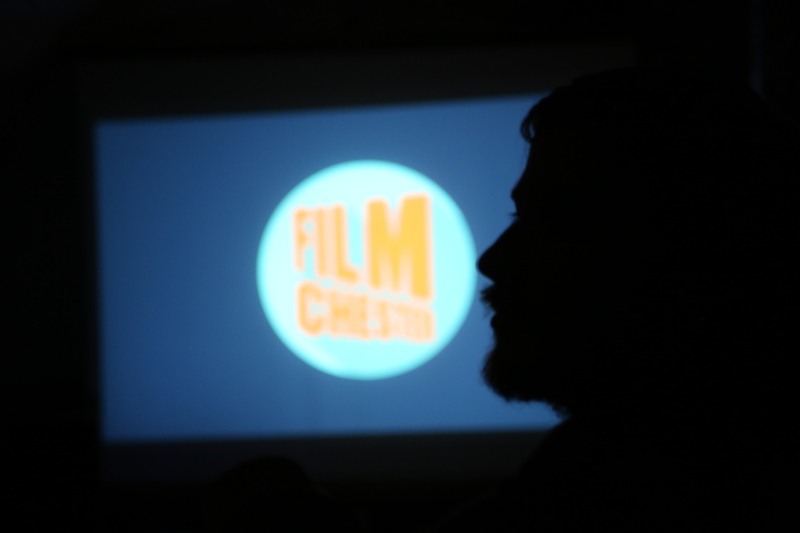 A selection of images from our May 2018 Film networking event where we screened the work from local filmmakers, editors, camera operators, composers and actors. 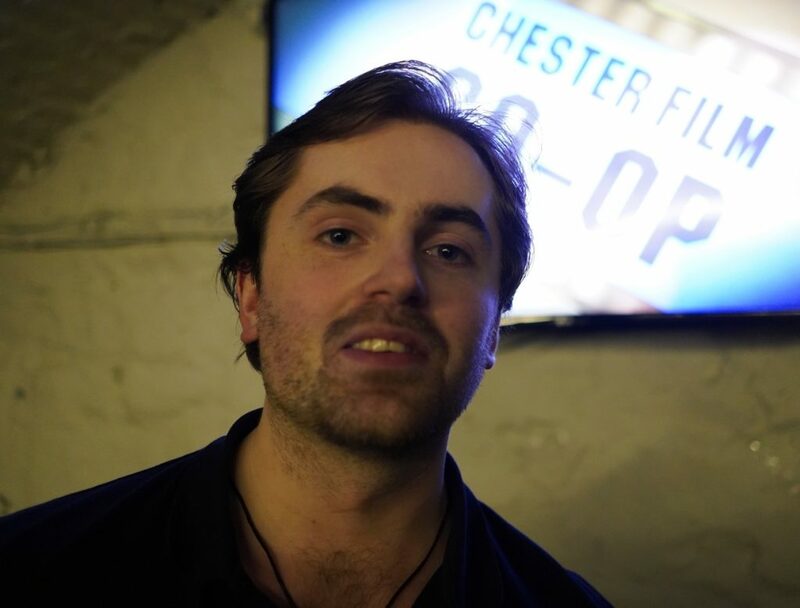 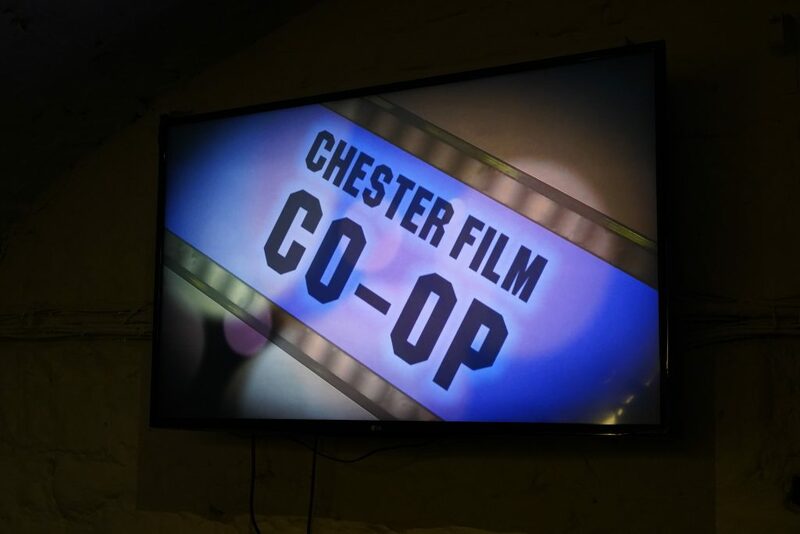 What an awesome night, thanks to everyone who came along to our April 2018 Chester Film CO-OP networking event & screening. 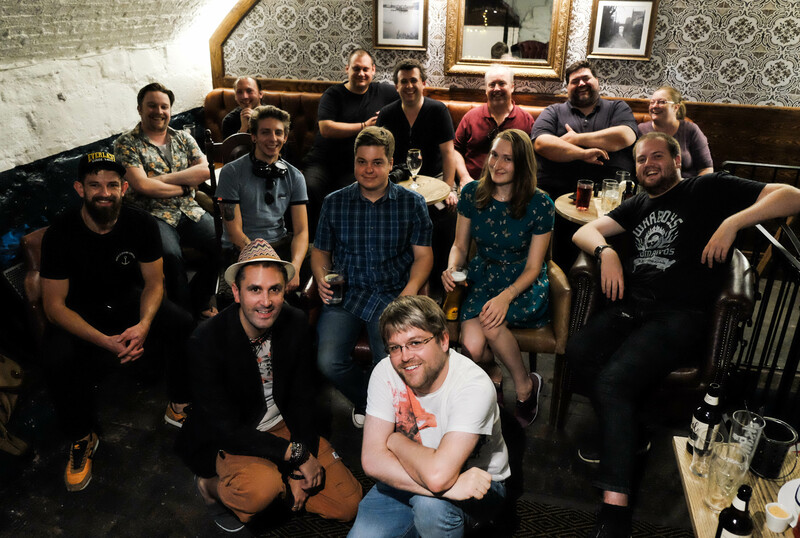 Here’s a selection of photos taken on the night, there are some more to come, please feel free to tag yourself or share them.